Managed by Accor Vacation Club, Grand Mercure Basildene Manor blends old world charm with contemporary comfort. Set in manicured gardens in the Margaret River wine region, the property features 19 rooms and suites close to wineries, restaurants, cafes and recreational activities, the manor is the ideal option for an extended stay in this beautiful area and features spacious rooms and suites, fireside reading room, conservatory, pool, sun deck, tennis court, lakeside pergola and BBQ facilities. Grand Mercure Basildene Manor has on the category of Top 25 Hotels for Romance - Australia. 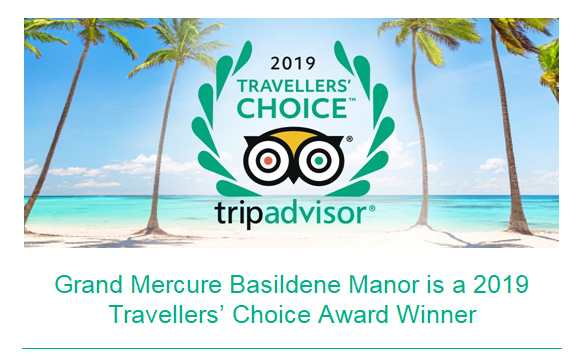 Local Grand Mercure Basildene Manor has been listed on Star Ratings Australia’s Gold List of Australian Accommodation, making it one of the best accommodation providers in the country. View Media Release. ​Basildene Manor has achieved a National rating of #10 for the Best overall guest experience. 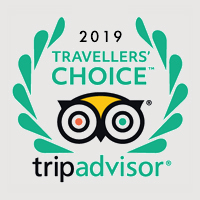 ​A rating of #1 for the state of West Australia in the category of Best overall guest experience.